We also have a fresh batch of donuts in store for us! This time around the boatload is included. 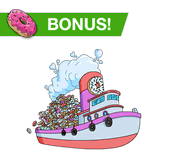 If you buy dounts the boatload is a great deal, you’re getting 4800 donuts (basically 2 boatloads) for the price of 1. The ultimate TSTO BOGO! And that’s it my friends. 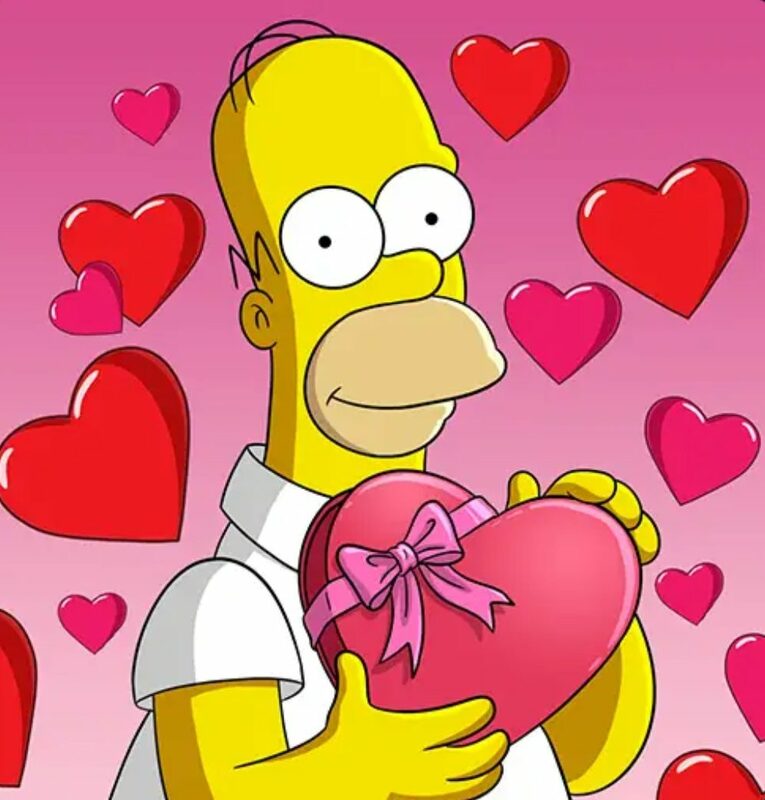 The details of week 3 of the Love, Springfieldian Style Event! Your thoughts on week 3? Prizes? Premium items? How about the story itself? Sound off below, you know we love hearing from you! 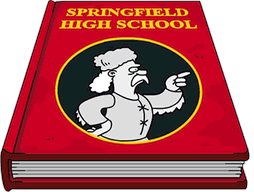 This entry was posted in Game News, Tips and Tricks, Updates and tagged Future items tsto, how do i get items from future springfield in tsto, how do i get jenda, How do I get Nikki McKenna, How do I get skatepark in TSTO, Love Springfieldian Style Event, Multi-Event, simpsons future items, Tapped Out Tips and Tricks, The Simpsons Tapped Out, TSTO Addicts, TSTO App Store Updates, TSTO Tips and Tricks, TSTO Valentine's Day 2019, Valentine's Day Event, Valentine's Day TSTO, What is the Multi-Event TSTO, Who helps with week 3 of valentines day. Bookmark the permalink. Any ideas on how long the donut BOGO will last? Game just shows “limited” under the tabs. I’m glad that the totals have been lowered since I wanted to get the last prizes on the weekend instead of a day or 2 before the next act begins. I like the new future theme though I have stored most of my sci-fi items apart from my futuristic residential area which may make the second and third prizes more difficult to place in my town. I’m curious if the second prize can go on the roads or over mountains. The others prizes look decent especially Jenda and the Olde Springfield Towne. Anyone else logged out of the game? Servers down? Glad to have Nikki, she might be a bit frustrating, but I always considered her the 2nd best of Bart’s “loves”. I love this game! I sometimes complain, too, even though the art and characters and able to earn “stuff” is unparalleled by any other phablet game. Our tsto hosts do such a great job of spending quality time here and helping all of us to enjoy this wonderful game even more!!! Best Act so far in terms of prizes. I was very happy to get the observatory though. Apologies if this comment belongs in the Donut Tips section, but seeing as the Laird Ladd donut specials are mentioned in this post I thought I’d mention it here: For you Kindle Fire users out there, Amazon has their Amazon Coins at pretty low prices today. They change the price of their packages pretty frequently, so you might want to jump on them if you plan on buying them. 10,000 coins (what’s needed for a Boatload) is only $81.00 today. Rarely do I see that many Coins go below $80 (and when I do it’s because of a Cyber Monday/Prime Day/some sort of Holiday deal), so this is about as cheap as they get. Basically, 4,800 donuts for $81.00 equates to less than 2 cents per donut. Don’t know if I’ve ever been able to get them that cheap, so jump on it while you can if you’re interested Fire Tappers! 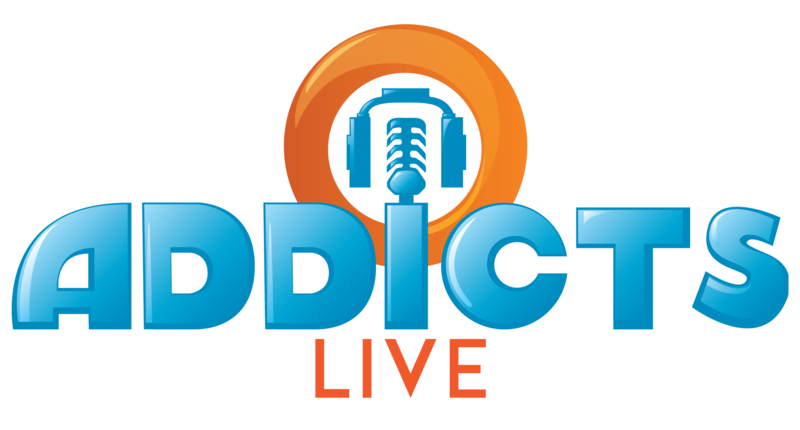 As always, many thanks to all the Addicts running the site! Love you guys! Thanks Matthew! I do play on a Fire tablet and I am sure hoping they fix the zoom issue once this event is over! But until then I am wondering about your post. I have never bought Amazon coins and yes, I see they are on sell. 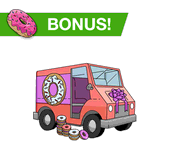 Once I buy the coins, then when I decide to buy donuts, it will give me the option to use the Amazon coins for payment? Thank you! Uuugghh, the zoom issue! I empathize Cathy, it’s been unplayable on my Fire since the update. I’ve been using my iPhone to “collect and reset” during this event and that’s all I’ve done. I don’t really like designing on my iPhone so I’ll wait until the zoom issue is fixed to create things in my town, but to earn prizes I have to play on my phone. Hoping it gets fixed soon. To answer your question regarding Coins: Yes, whenever you’re logged into your Amazon account, you can purchase the Amazon Coins and however many you buy will immediately be added to your Coins account. 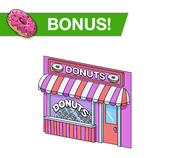 Once logged in to your TSTO game on your Fire, tap the pink “Get More” button to purchase donuts and that will bring up the screen with all options (tray/store/boatload/etc…). 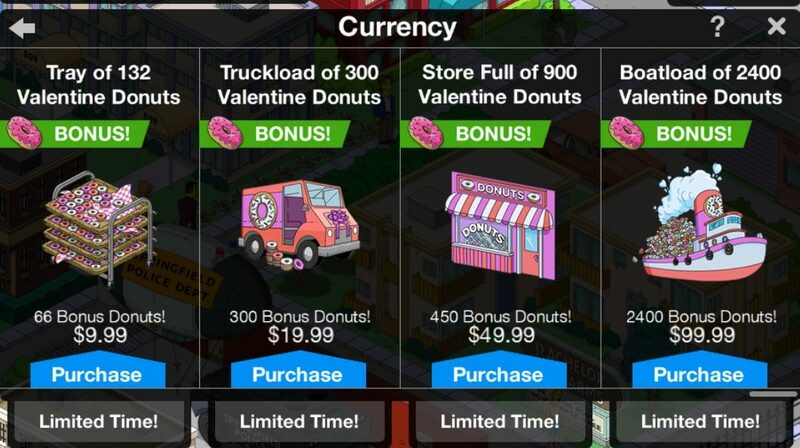 Once you tap the icon of the donuts you wish to purchase an option will appear directing you to select a payment, one of which will be “Use Amazon Coins”. 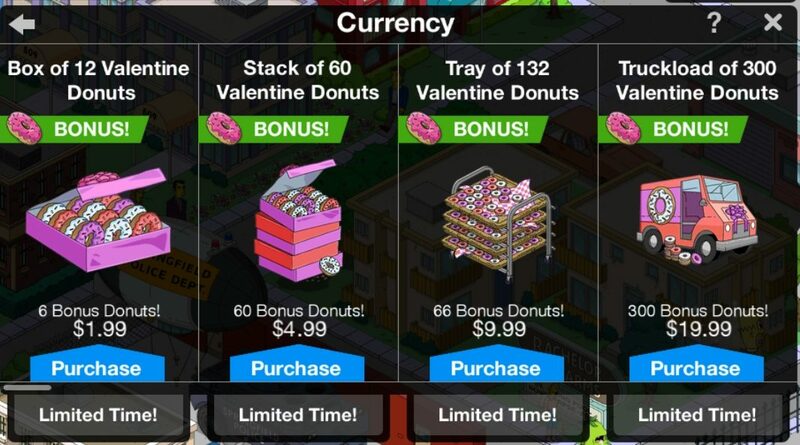 Tap that selection and the donuts will appear in your game, and the amount of Coins spent will be deducted from your Amazon account. For Fire users who buy donuts regularly (like myself) it really is the way to go. Amazon also has specials on some apps where spending Coins within them will earn you a rebate with more Coins (i.e. 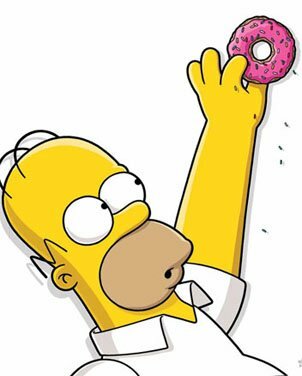 “Spend 10,000 Coins in Tapped Out and get 300 Coins credited”), which you could then use to purchase more donuts if you choose to do so. However, I have not seen Amazon offer Tapped Out as a game to earn Coins in in a number of years, which makes me think they’re done offering rebated Coins in Tapped Out. = ( In any event, keep your eyes on the prices of the Coins packages because they change rather frequently. Anything above $85 or $86 for a 10,000 Coins is too much, in my opinion. Give it a few days or weeks and they will almost always go back down to between $80 and $85 if you’re patient. How much is the total with tax for the 10,000 coins? So these prizes take less currency to obtain than previous weeks, should be a little easier to complete for some people. Also, don’t forget, this is the first act where the Intro quest is 4hrs instead of 6s. So you have to wait 4hrs before you can even start working on the prize track. I like the prices for this act, especially Jenda… but what I really LOVE is the skatepark!!! Skateboarding used to be my life when I was a teenager 20 years ago and I still occasionally skate…unfortunately, the park is kind of small, but this was an instant buy for me! Like the look of the skatepark but will wait for the sib for it. Yes I was thinking a large children’s play area with the skatepark in the middle, depends on the visual tasks and who can use it, would be great if there’s a few characters could use it. When is the mistery box? The Mistery Box is where you wind up when you fail to listen to your sweetie. By chance do you know if the new tunnel prize can be placed in the mountain range? I doubt it, the texture looks different and the mountain seems taller, but I rlly hope you can place roads thru it! Thanks a lot Alissa! I’m already on board of the Act 3 train. Woo-hoo!